ChartsView – Number 1 in Stock Trading Forums, join now for FREE! Please note: You must be registered to vote. Keep up to date on our new products & services. ChartsView – Join now for FREE! Join Now FREE! Join an active stock trading community, share ideas and discussions about the stock market and FTSE 100 index. Connect to fellow traders in real-time and discuss and work together on stock trades as they happen throughout the day. Connect to our stock trading community which has day traders, beginners and experienced members, use our share tips that are updated weekly or check-out our other great services. 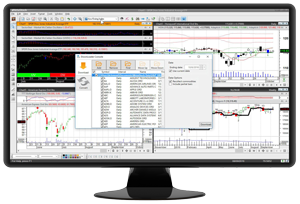 – Discuss stock market, FTSE100 shares and stock trading with active traders. – Great stock trading share tips updated weekly, check out their success rate! – trading knowledge with trading articles, stock charts and videos. – on stock trading, day trading, stock market and FTSE100 Index. Join Now FREE! 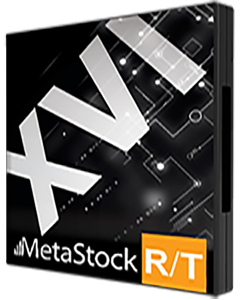 FREE 1 Month Trial NEW MetaStock 16! No Obligation to buy, Try! What Are The Disadvantages Of Automated Trading ?